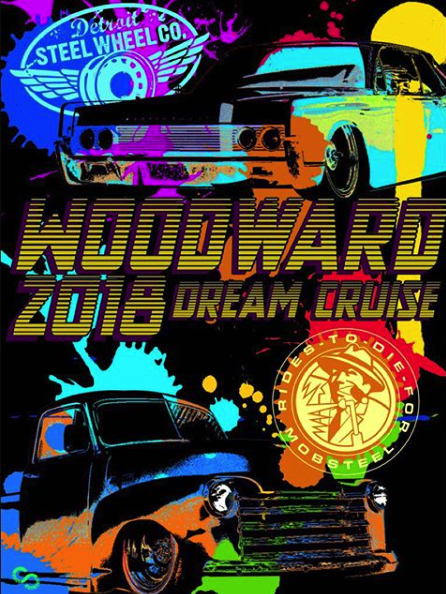 Woodward Dream Cruise is right around the corner! 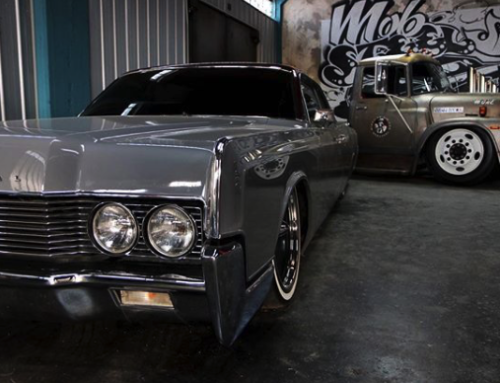 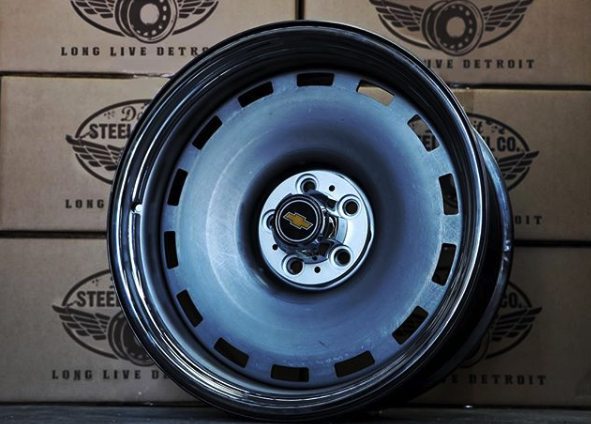 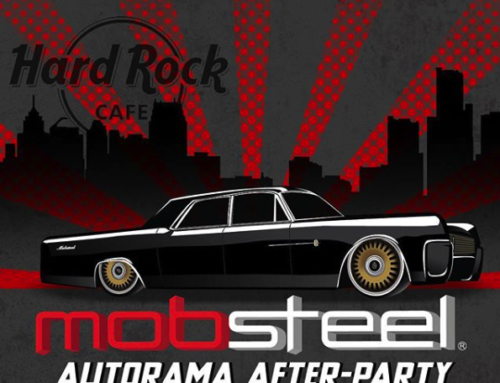 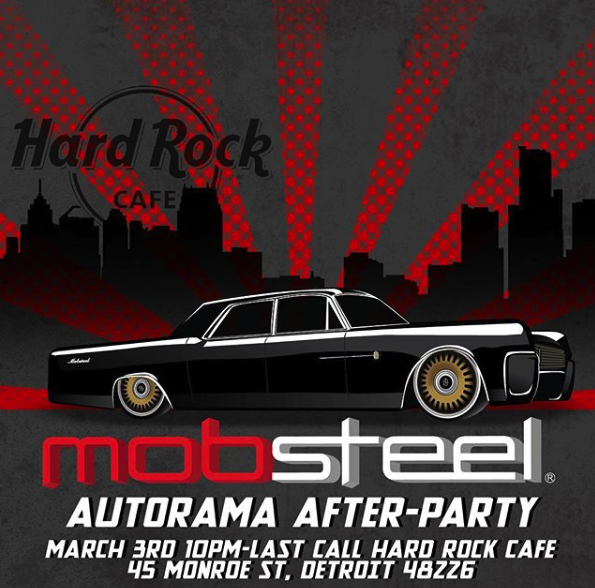 Stop by our shop, get an official Mobsteel photo op of your ride out in front of our building. 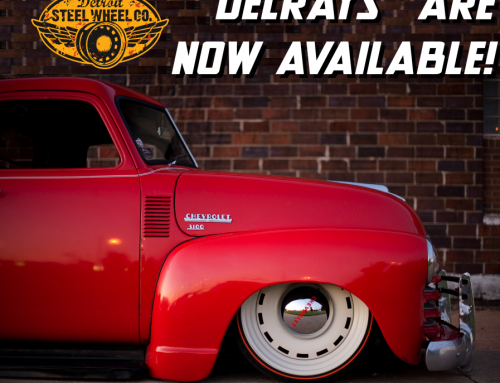 We will be open late on the 16th, and 17th, then open 10am-5pm on the 18th. 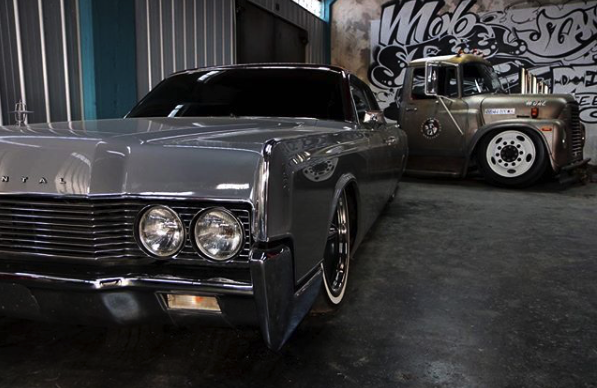 Can’t wait to see what you guys are cruising in! 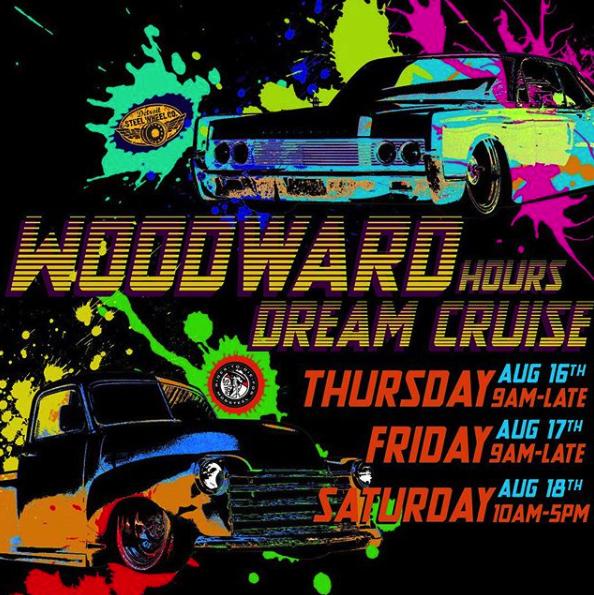 If you have never been to the Woodward Dream Cruise, you owe it to yourself to go. 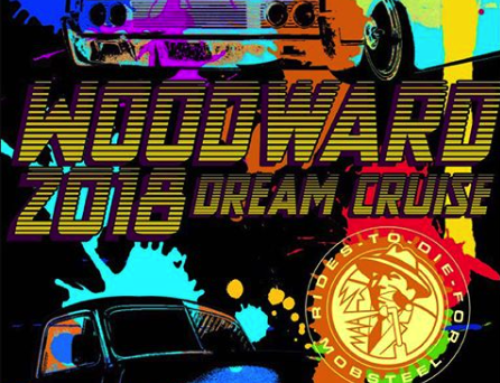 After all it is the world’s largest one-day automotive event, drawing 1.5 million people and 40,000 classic cars each year from around the globe.